So, You’ve downloaded the patch and it hasn’t done anything? Here’s some things that I’ve seen as common problems. If you don’t have Office 32 bit, stop, contact your IT admin, or check your install media, Get the right version installed, and try again. I can’t make it work on 64bit, and I doubt I ever will. Sorry. 2. Check your Hotsync Version. The only version of Hotsync that I have tested this on is Hotsync 7. 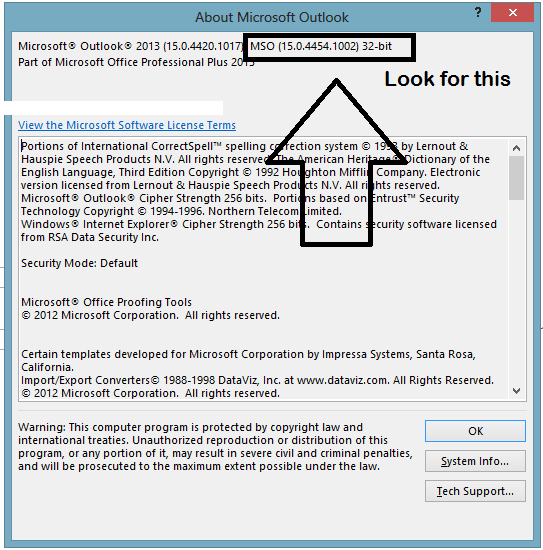 Other versions install in other locations, and may not be directly compatible with my patch. If it is NOT in the Palm folder, copy the two files that are located in C:Program FilesPalm named “OCPConduitUI.dll” and “OCPnotifier.dll” and paste them into the folder that Hotsync Manager is installed into. If Hotsync is installed into the Palm folder, then the patch isn’t working with your version of Hotsync. Try installing Version 7 from the link above. Note: You may need to have administrator privileges in order to copy these files. I have tested Version 7 with the following devices: Palm T|X, Palm M505, Palm T|2, Palm IIIc, and a Handspring Visor. Your device will probably work with it too, but there are no guarantees as I am not the publisher of Version 7. If you still need help, please just email me. Go to the “Contact ME” page and contact me! thanks for your work to use the Palm with the newer Versions of msoffice. My Office Version is 2013 32-bit, hotsync is V 7.0.2. 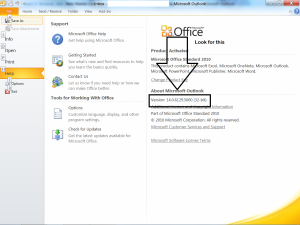 I installed your patch for Office 2013 but in the program folder in win7 64bit Outlook2010-Version is registered. 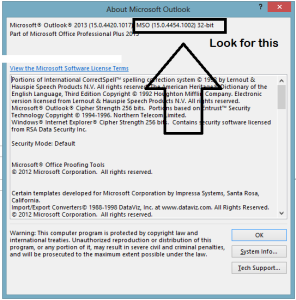 The hotsync runs but an error is recorded by syncing the Outlook diary. What can i do? Sorry for bad english and thank you for your help. Hi, first, I forgot to update the installer to say 2013 instead of 2010. Second, Can you post a screenshot or copy of the log that has the error? You can email me at pizzaboy192 gmail.com if you’d rather that. First let me thank you for all of the efforts you have put forth updated Palm products. Unfortunately I have followed all the directions and while the machine says it is syncing it really isn’t. I am trying to get a Palm Treo 680 to sync with Outlook 2010. It is the 32bit version of MsOffice. I have the software on a 64bit Dell laptop so I installed the Aceeca drivers successfully. I have Palm Desktop 6.2.2 installed that has the v7.0.2 version of the Hotsync manager. I can sync the device using the sync cable with my laptop and the hotsync report says it synced Oulook with no errors but it not actually updating either direction. 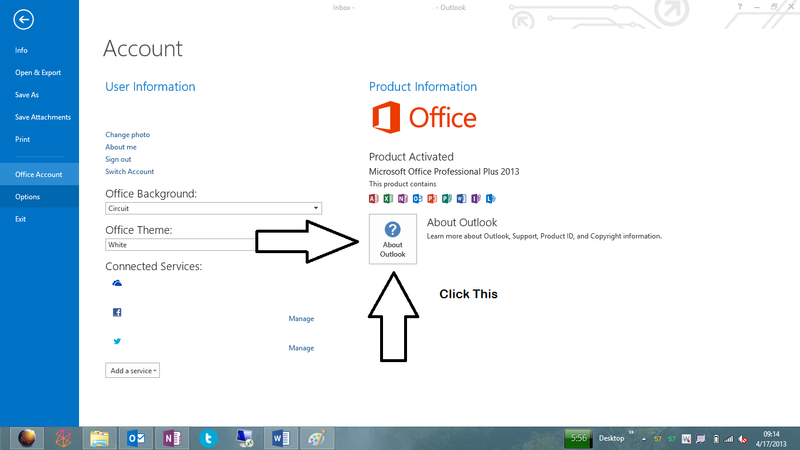 I ran the Palm conduit switcher application and it shows that Outlook is set up to manage the Calender etc. Any suggestions you might have will be appreciated. Update to my last post: Problem solved! 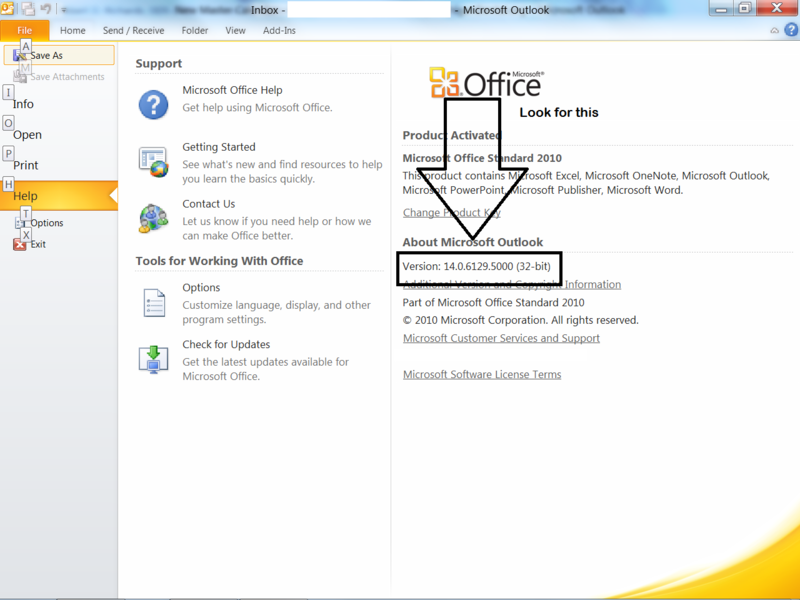 Turns out the OLERR was caused by a corrupted calendar record that must have occurred during the Outlook upgrade (?). I deleted the suspicious looking record and my Calendar is now syncing properly once again. Thanks for your patch and all the effort you put in to making this work. Much appreciated.